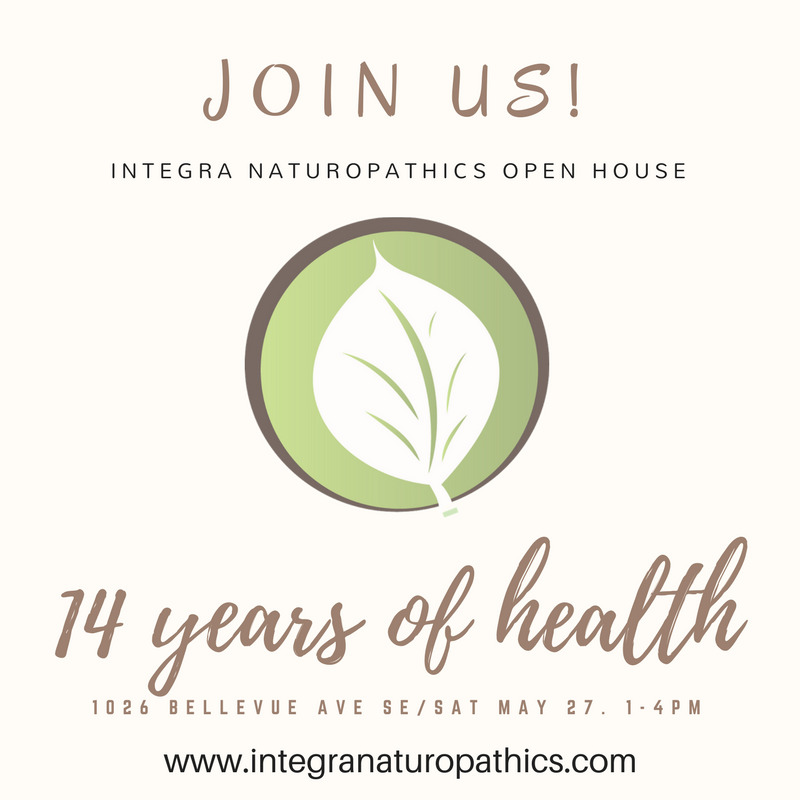 We have some exciting news to share with you - Foundation of Health Clinic would like to introduce you to their friend in wellness Integra Naturopathics On Saturday, May 27th, join Dr. Andrea Beaubrun for her open house on Bellevue Ave! Integra Naturopathics is a Naturopathic Clinic in Calgary rooted in the scientific, healing philosophies of Weston A. Price. Their Naturopathic doctors celebrate traditional nutrition and the healing potential of real food. Integra is a GAPS certified centre and they provide support for all conditions.